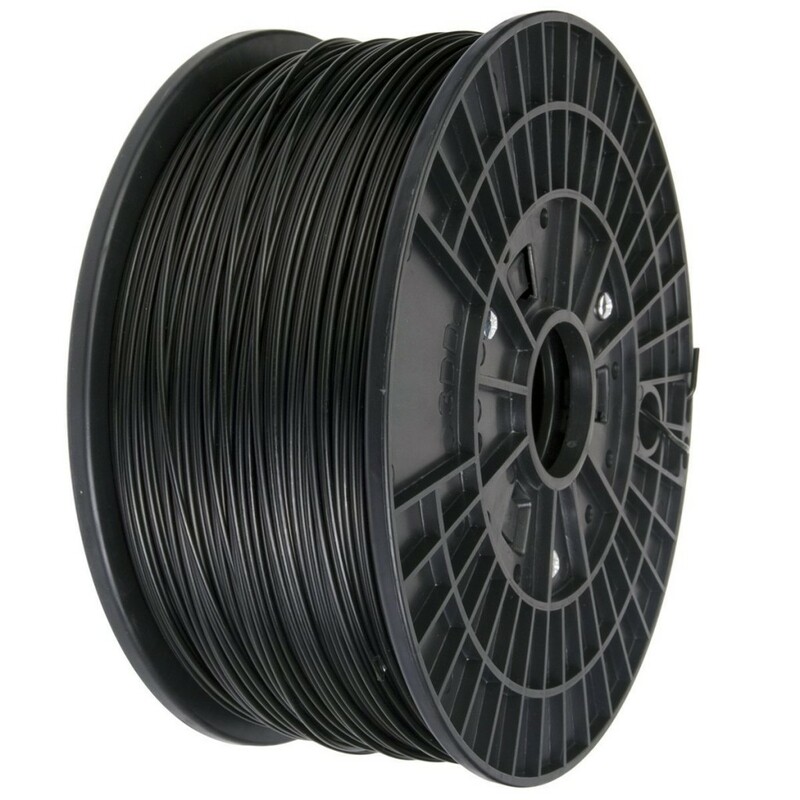 Features: This filament holds exceptionally tight tolerances. The diameter stays stable and consistent Widely used in health care, education, toys, building, automobile, electronics, and anime field. it loads and unloads perfectly. 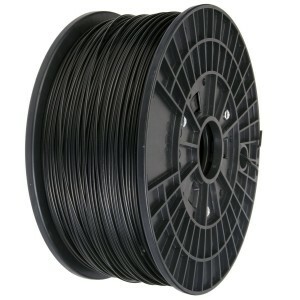 Suitable for common 3D printers such as Reprap,MakerBot,Afinia,Solidoodle 2,Printrbot LC,MakerGear M2 and UP! (Afinia H-Series).